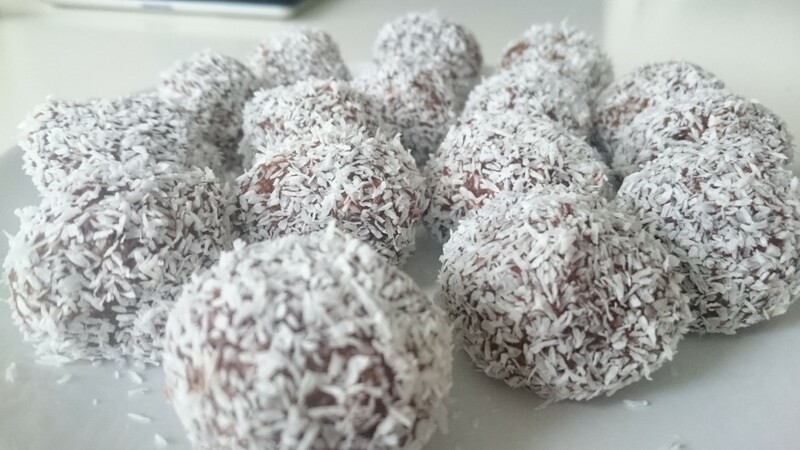 Love some holiday sweets but wanting to keep things nutritious, too? 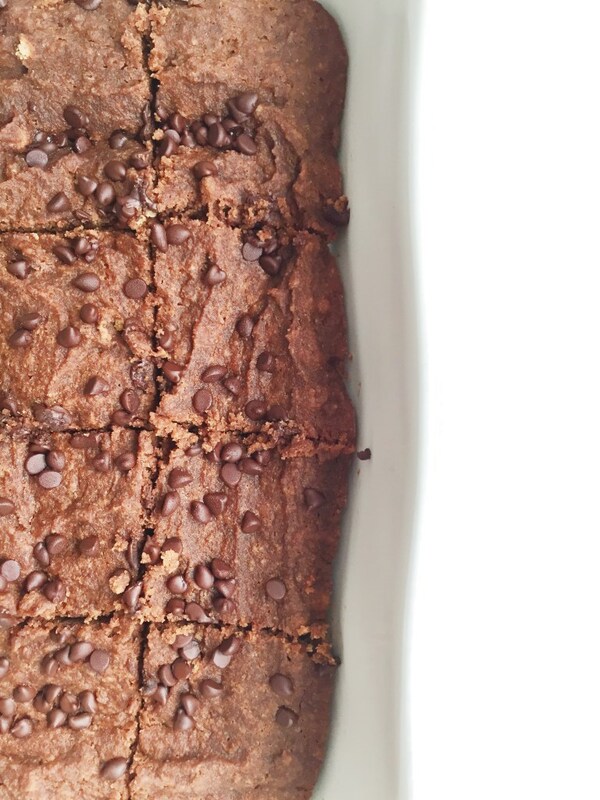 Try these healthy and delicious holiday baking recipes from some of our favorite bloggers. 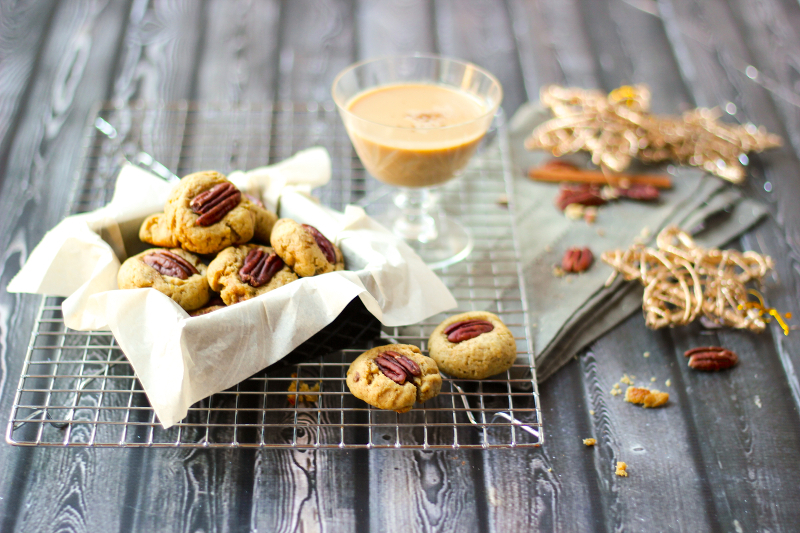 These vegan-friendly treats are made with a hidden veggie ingredient – sweet potato! 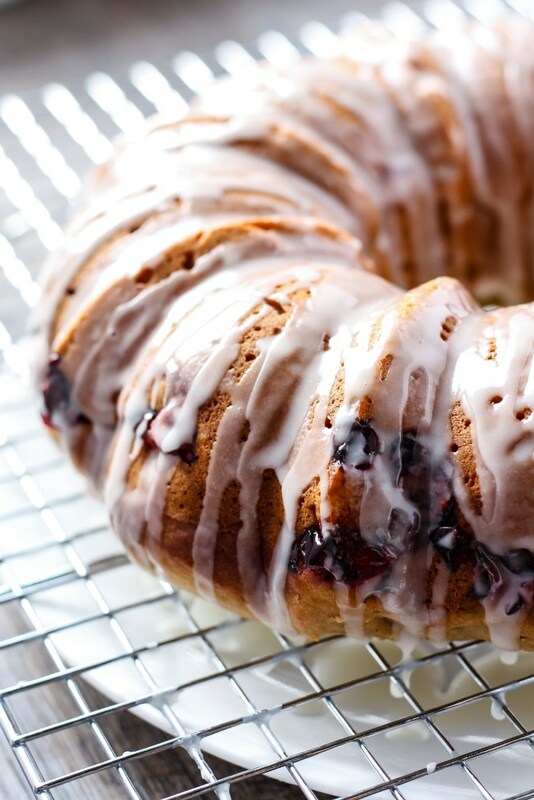 A delicious cranberry and orange bundt cake is lightened up by using Greek yogurt, whole wheat flour and coconut sugar. 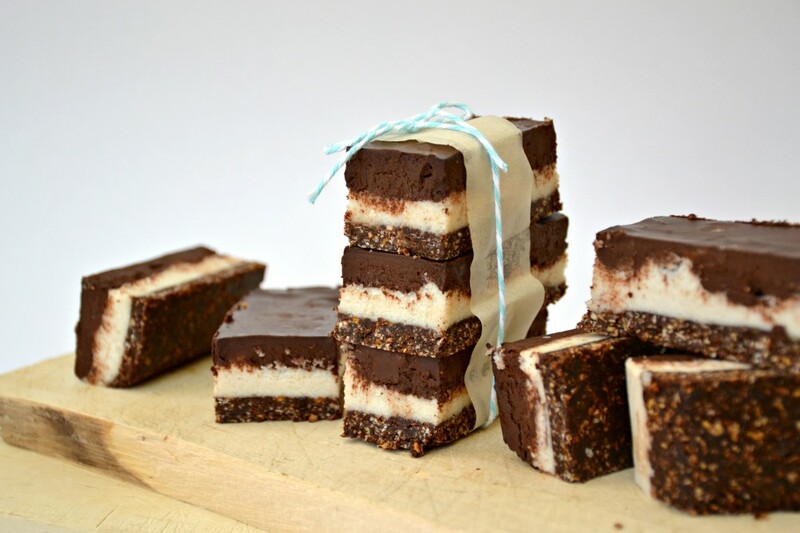 Satisfying Nanaimo bars are given a vegan twist by being made with decadent macadamia cream. 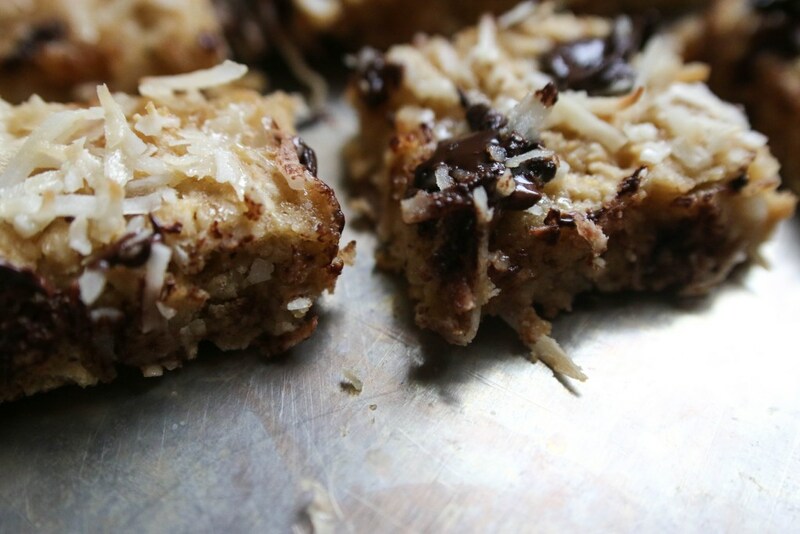 Chocolate and caramel give these light oat and coconut bars a rich taste. 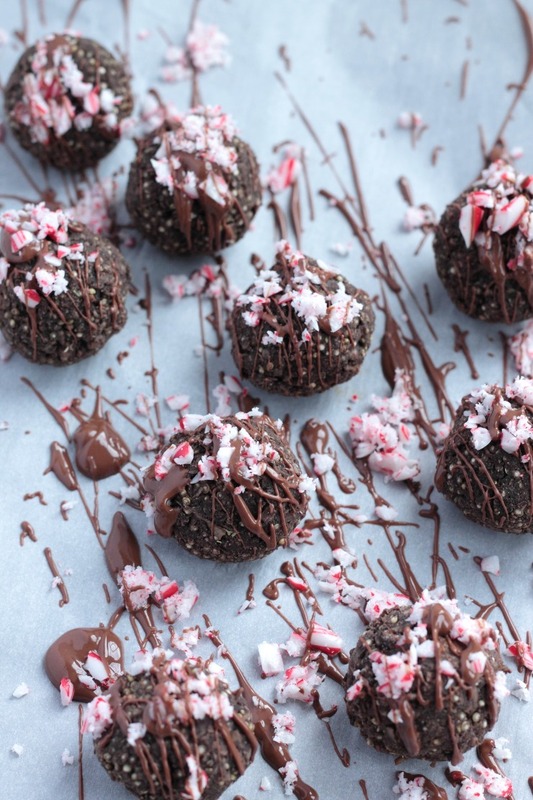 It’s a peppermint mocha in ball form, all sweetened naturally with dates! 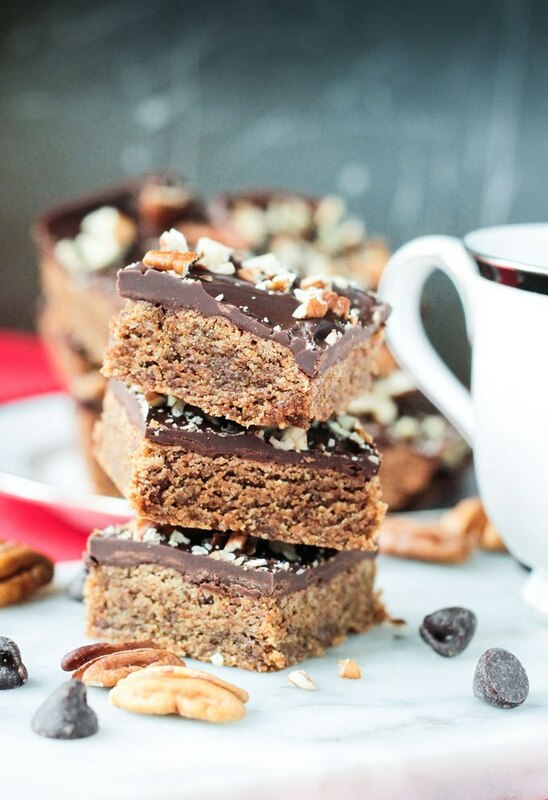 These chewy toffee bars are made no butter, no oil, no eggs, and no refined sugar – wow! Moved over dried-out fruit cake! 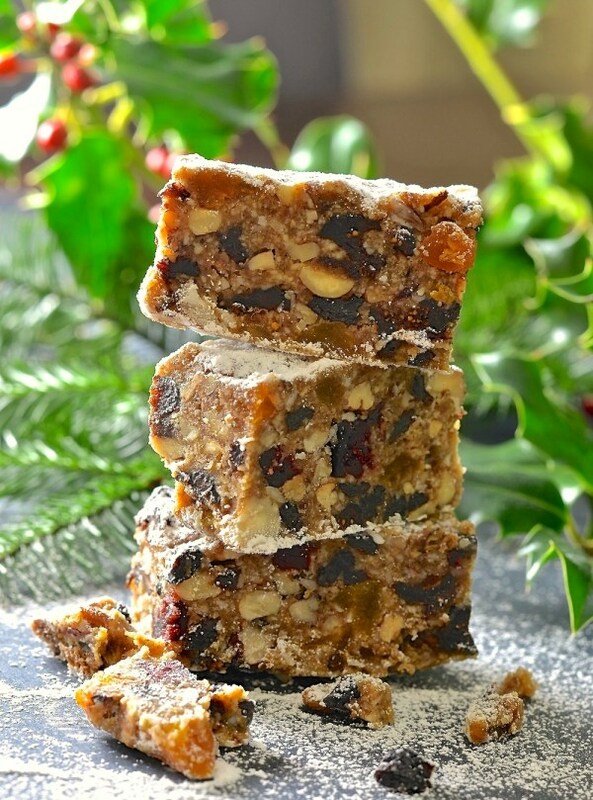 This raw Christmas cake is rich and moist, plus vegan-approved. 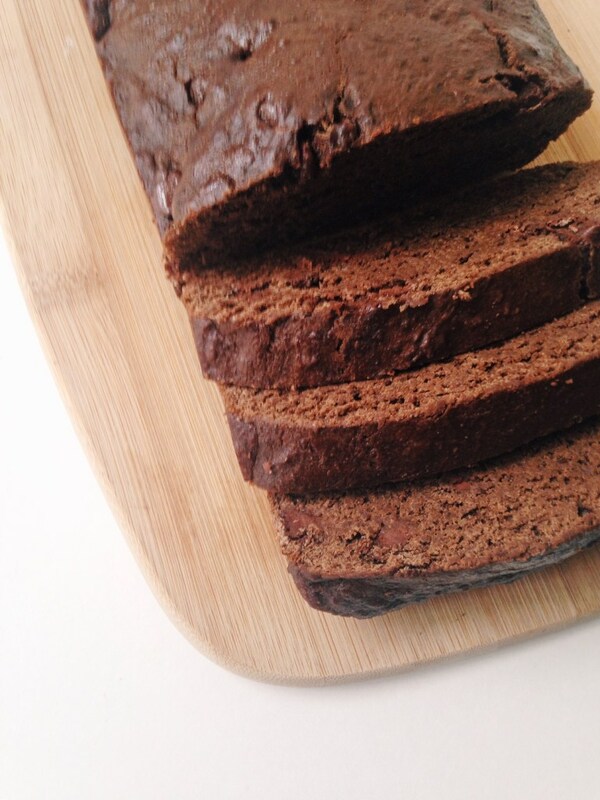 This bread is vegan and free of any refined sugar, plus it’s made with raw cacao so you get plenty of antioxidants while indulging your peppermint mocha cravings. 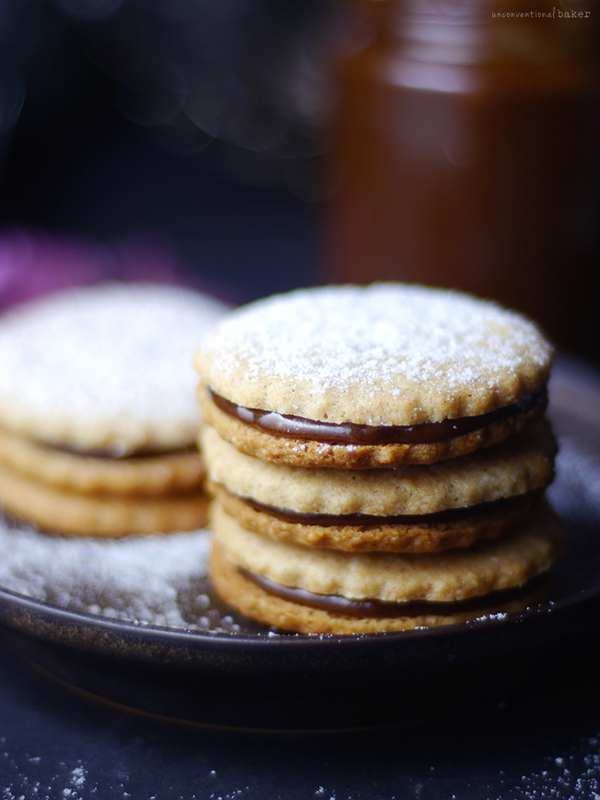 Delicious, raw dulche de leche is sandwiched between two soft cookies. Could it get any better? Well, it’s gluten-free, grain-free, dairy-free and refined sugar-free, too. 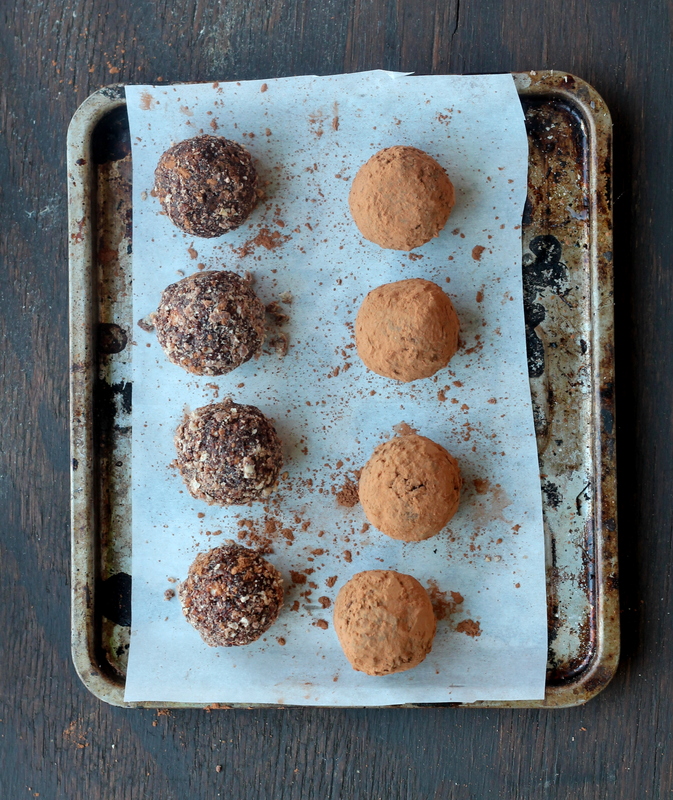 If you’re all about Ferrero Rocher, we suggest you try this healthy version – yum! 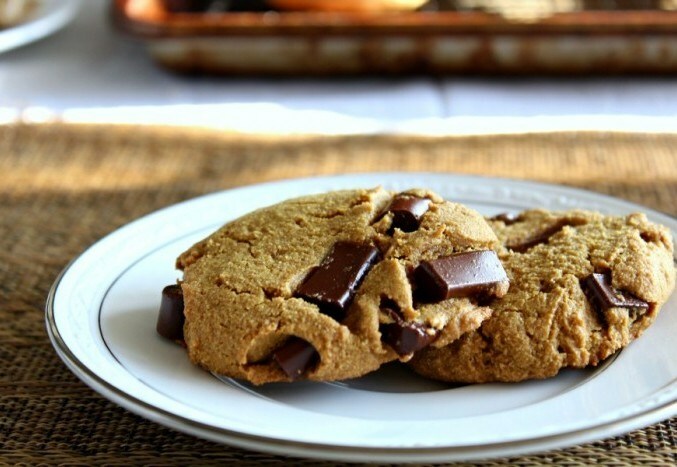 It’s hard to believe these big, soft cookies are paleo-approved, but they are! 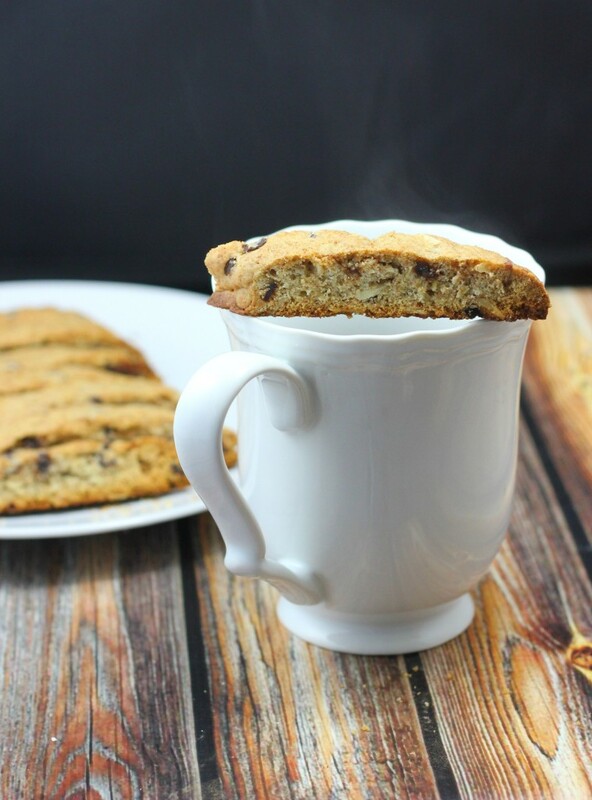 With whole wheat flour and oats, these chocolate and almond biscotti cookies are filled with fiber. How cute are these?! 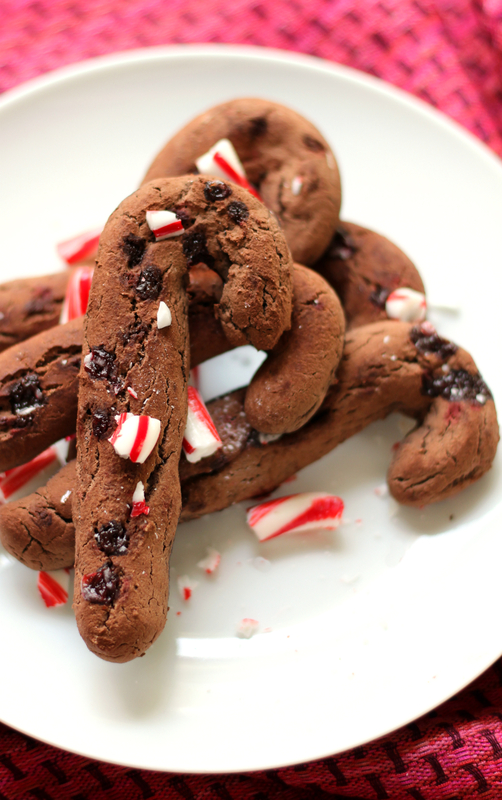 These fun candy cane cookies are gluten-free and have that peppermint cocoa flavor you love. Combine almond joy with peppermint and quinoa? Perfection. This candy is vegan and free of added sugar, plus has an excellent ratio of crunch to chewiness and sweet to salty. Classic snickerdoodles are lightened up, plus topped with a cinnamon sugar coating and a maple glaze. 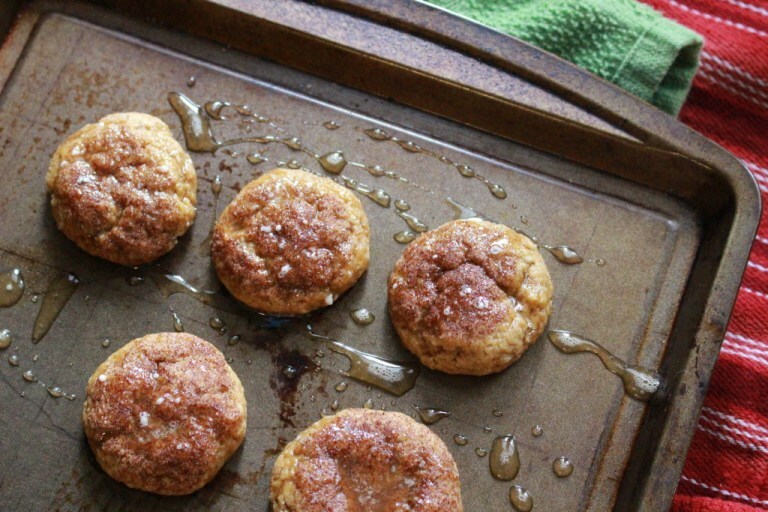 These cinnamon spiced sugar cookies are made with healthy fats, nuts and coconut sugar. 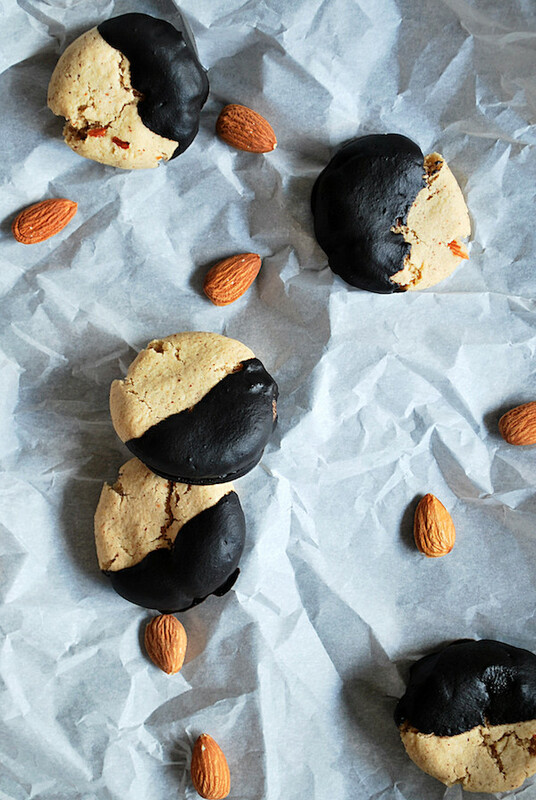 Rich, almond cookies dipped in fudge make a perfect holiday treat. 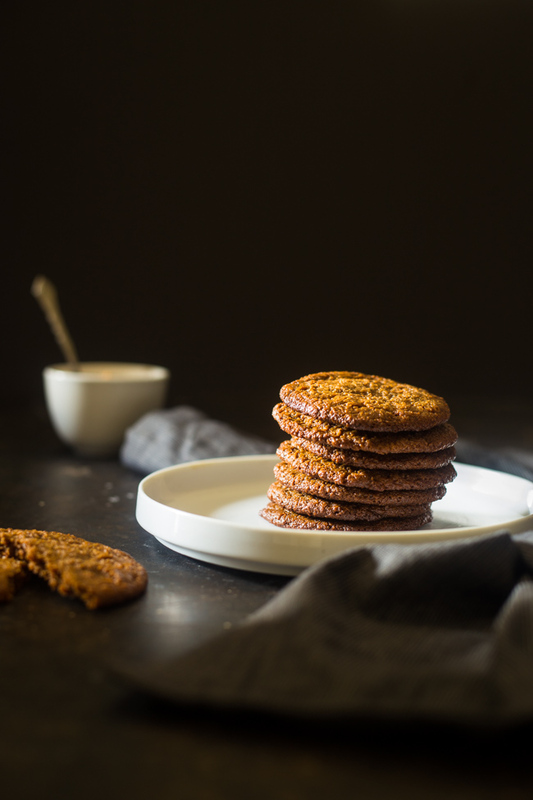 These vegan gingerbread cookies are soft and made with whole wheat flour and plenty of spices! 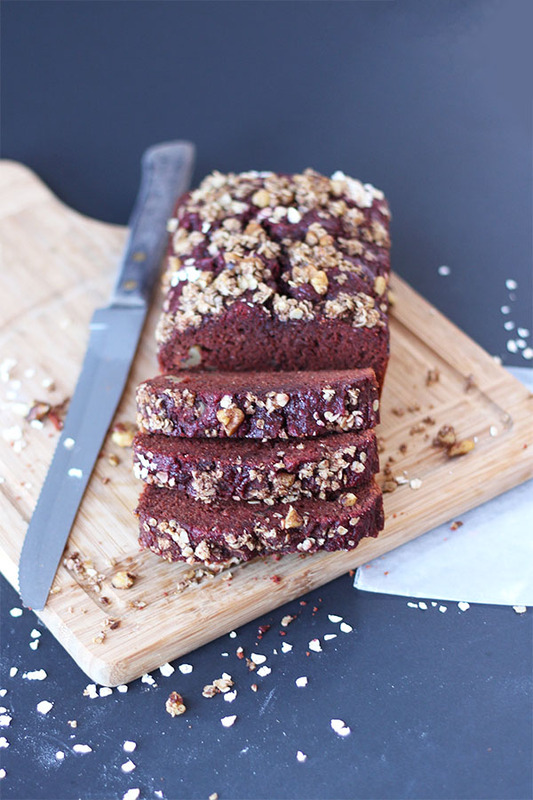 The red velvet loaf is made with beet puree and whole wheat flour for a delicious and healthy slice! 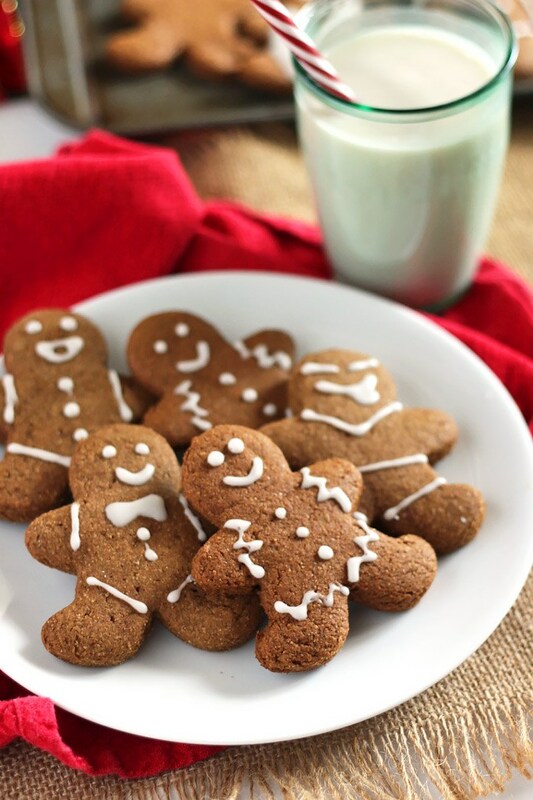 How about some protein with your gingerbread? 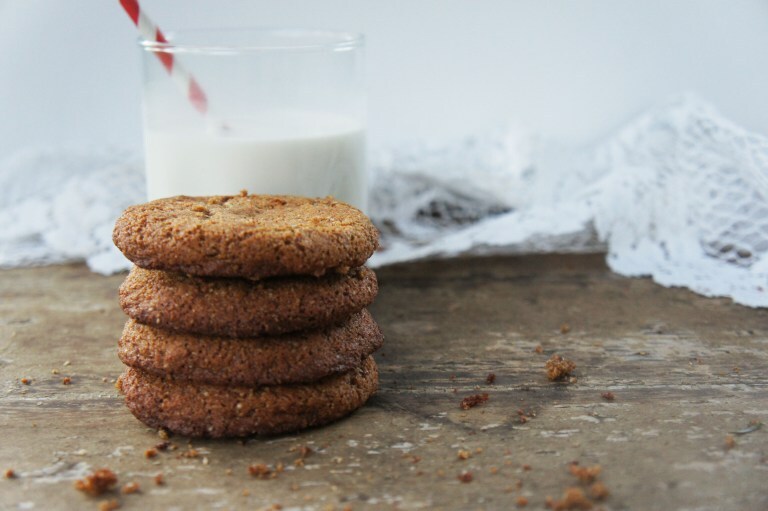 These cookies are made with vanilla protein powder and whole wheat flour. 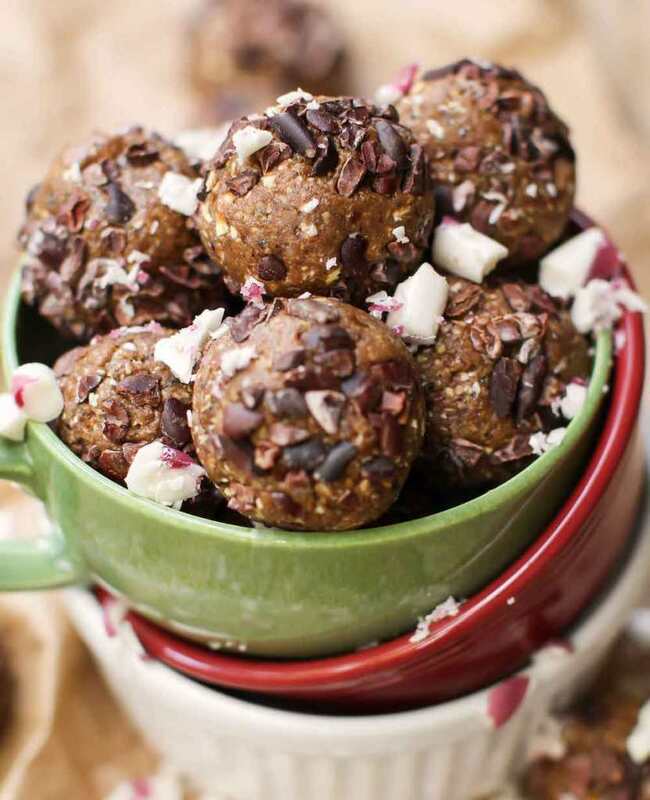 Naturally sweetened with dates, these cookie balls will give you a kick of peppermint! Rich and fudgy, these chocolate and hazelnut bars are made with coconut flour and coconut oil. 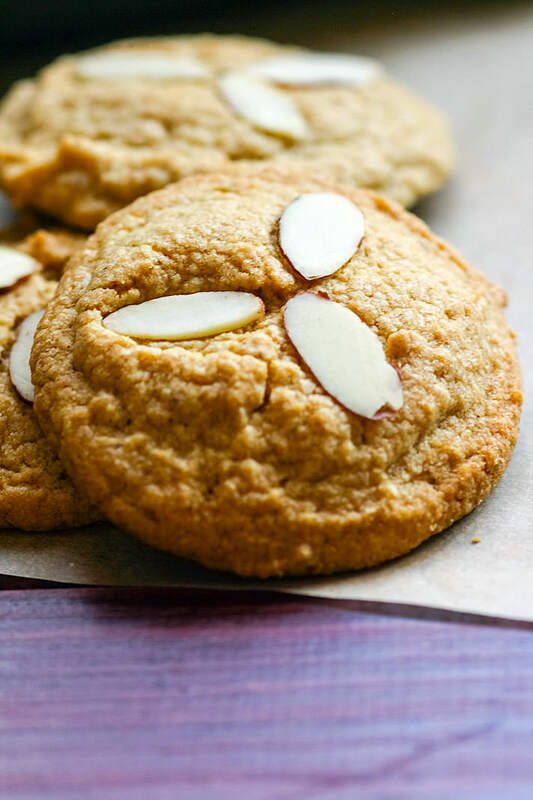 These spicy, almond butter cookies are crispy on the outside and creamy on the inside. 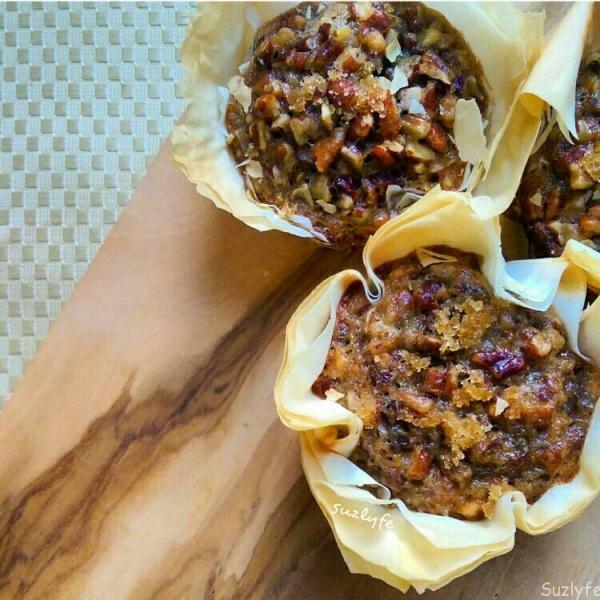 Pecan pie is lightened up and served in phyllo pastry tartlets. 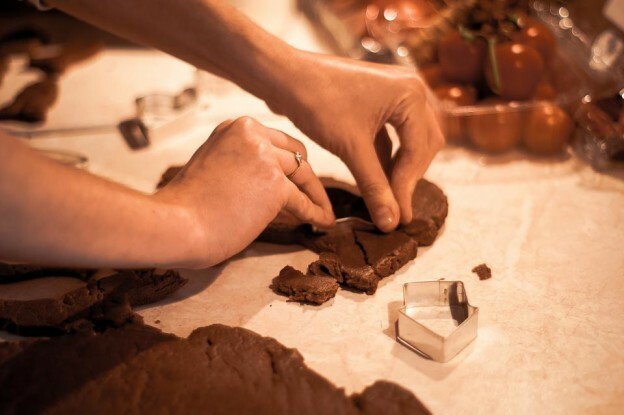 The perfect pairing of peanut butter and chocolate is the star of this flourless cookie. 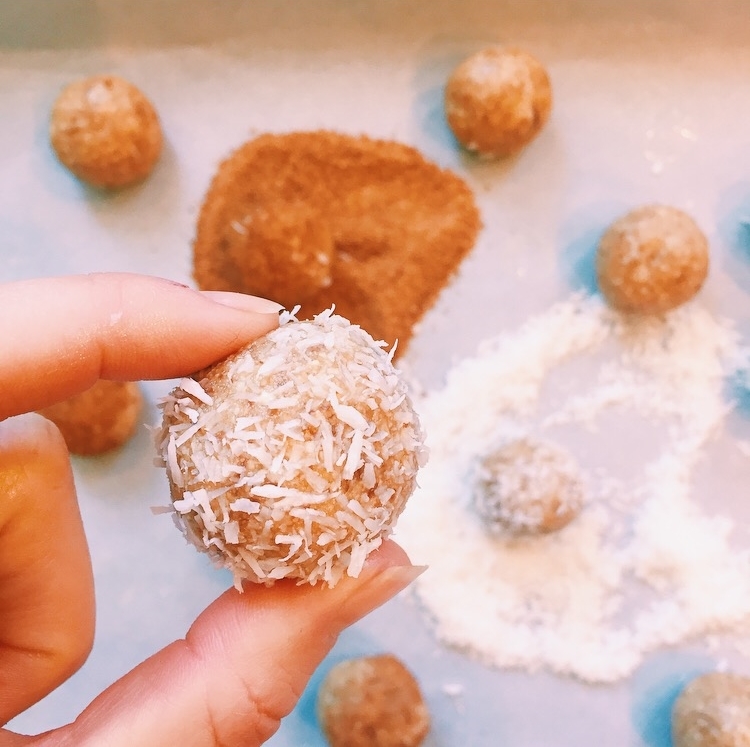 With dates, almonds, coconut and rum essense, these bites are a healthy twist on rum balls! 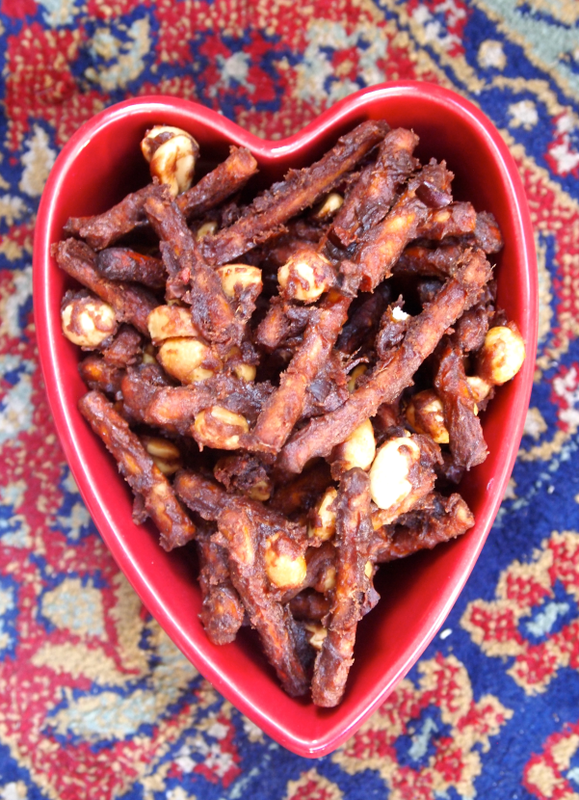 This entry was posted in Recipes and tagged healthy baking, healthy christmas cookies, healthy holiday, healthy recipes, nutrition, recipes, vegan holiday on December 22, 2015 by Janelle Martel.